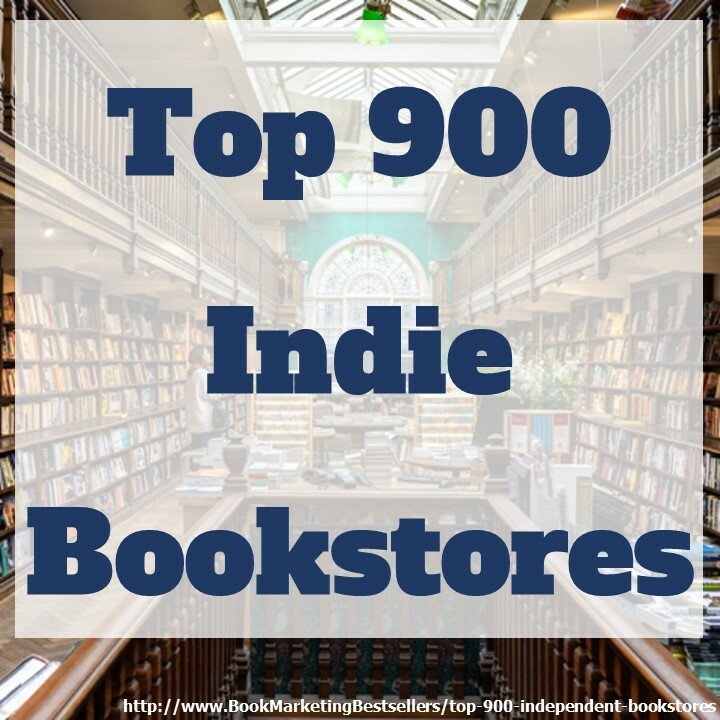 Book Marketing Success Podcast #13: Are Self-Published Books Really Good? 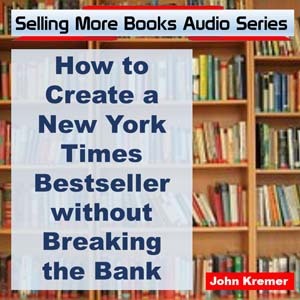 Book Marketing Success Podcast #12: What Should I Write About? 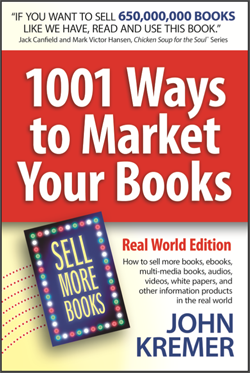 Book Marketing Success Podcast #11: Do You Hate to Market Books? 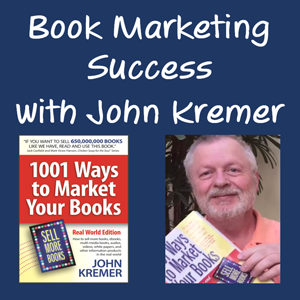 I just love John Kremer’s Book Marketing Success Podcast. Listen in!